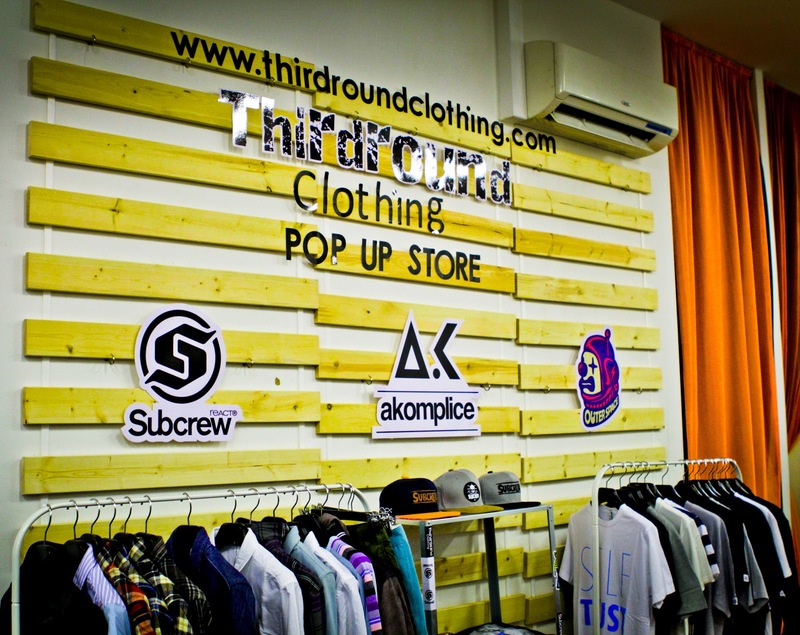 Thirdround Clothing, established since 2012, has been bringing in the latest streetwear collections of Subcrew React, Akomplice and Outerspace to the street scenes in Singapore and Malaysia. With huge passion in streetwear fashion, streetart, street culture and urban lifestyle, the store’s aim and corporate mission is to develop the store into a streetwear hub in Asia carrying different streetwear brands that are unique in designs, concepts and attitudes from all over the world. 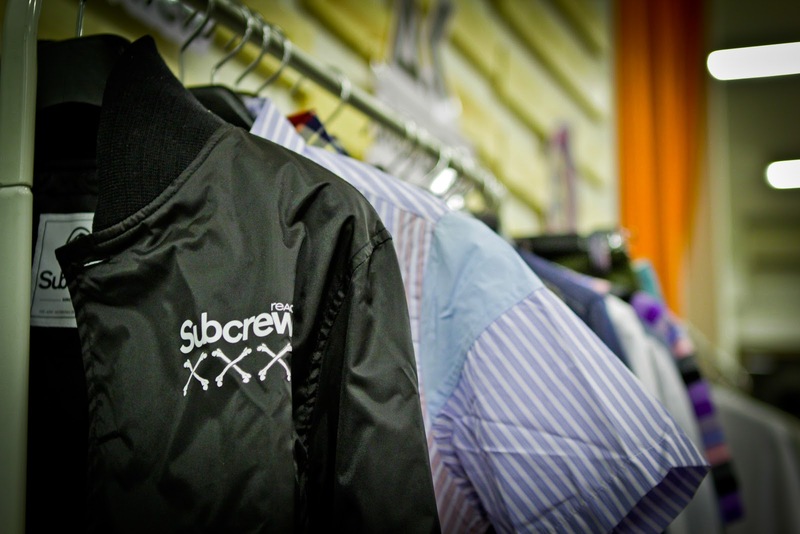 On top of selling streetwears to the streetwear enthusiasts in town, the store also actively involved in blogging, conducting interviews, sharing articles / news of the streetwear industry to the public. 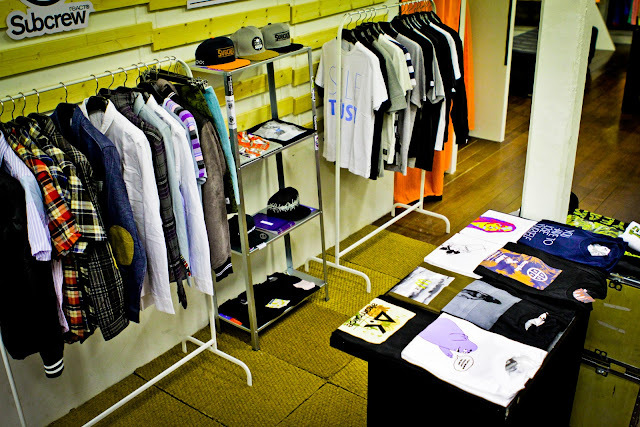 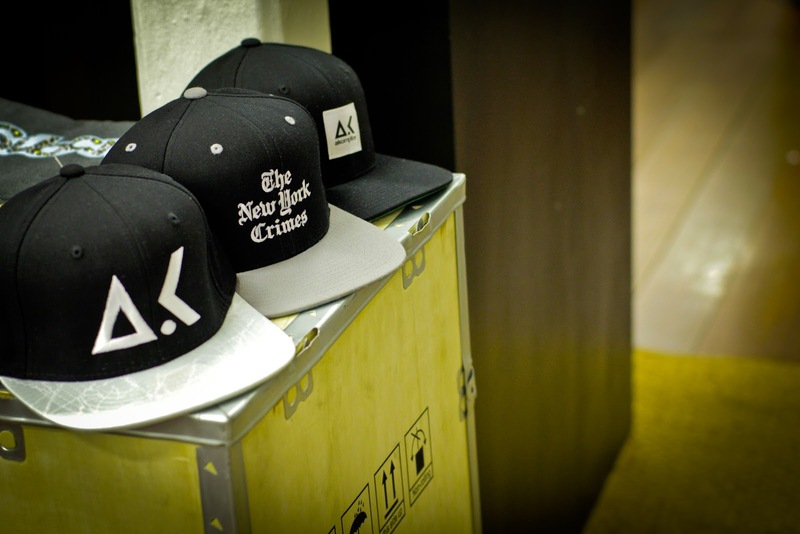 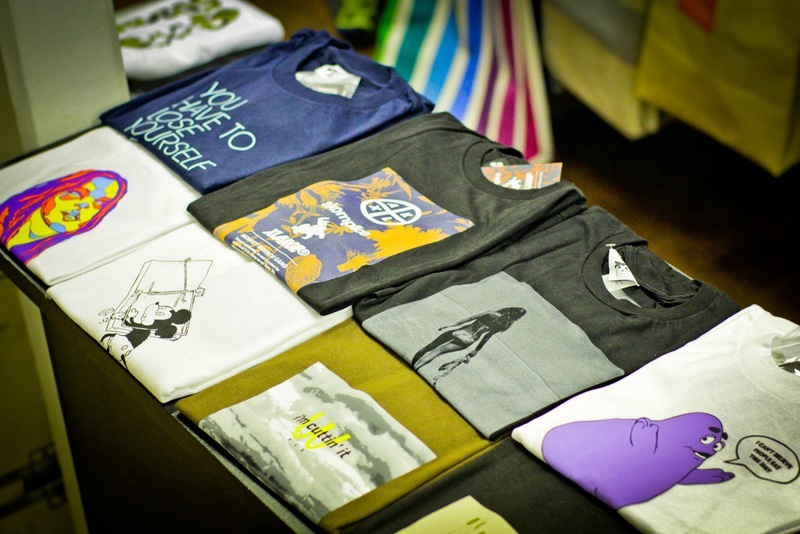 Throughout the year where the store is selling their streetwear apparels solely online, the store strives to provide the best customer services they could to the public by introducing whatsapp and phone orders, free shipping, meet-in-person delivery, season sales, complimentary festive season cards and et cetera to improve the customers’ online shopping experience. And for the very first time, the store finally has got the chance to display the products it carries ‘physically’ at its very first Pop Up Store at Actually+, Arab Street from 15th April 2013 onwards. On top of displaying the full product line up of Thirdround Clothing, the latest collections of Subcrew React and Akomplice will be sold exclusively at the Pop Up Store. 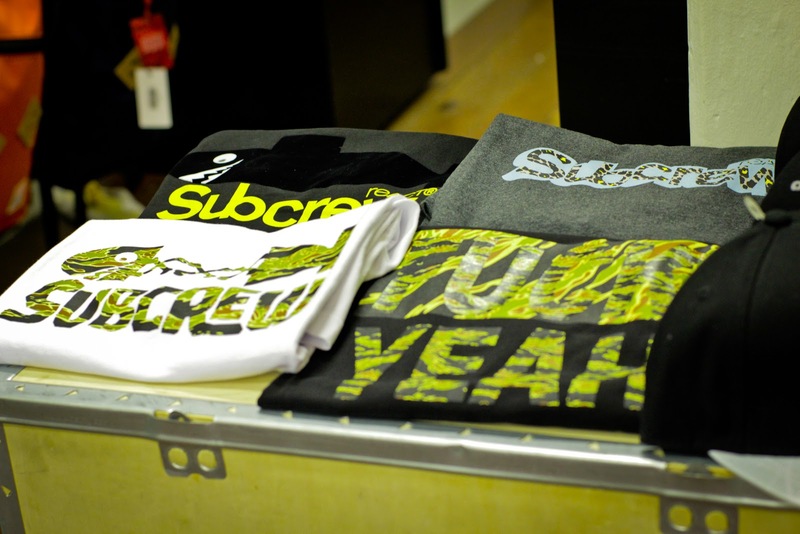 Thank you so much to all the supporters throughout the year, and big shoutouts to Paul Khor, the Founder of Actually Store, our camera crews, logistics partners, our artwork and setup soldiers for making this Pop Up Store happens. 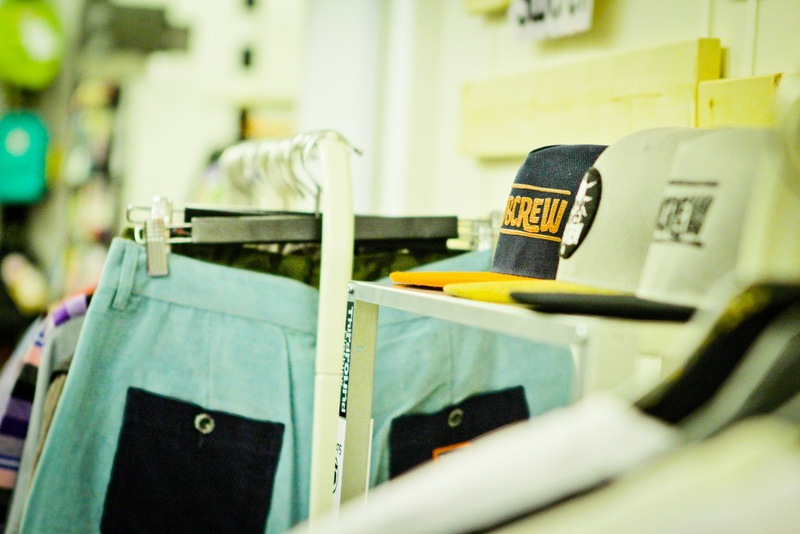 Do drop by whenever you are free at: 118A Arab Street Singapore 199813 or call +65 6298 8492 for direction. See you there!